A person who is at least 21 years old and who has agreed to assist with a patient’s medical use of marihuana and who has not been convicted of any felony within the past 10 years and has never been convicted of a felony involving illegal drugs or a felony that is an assaultive crime. 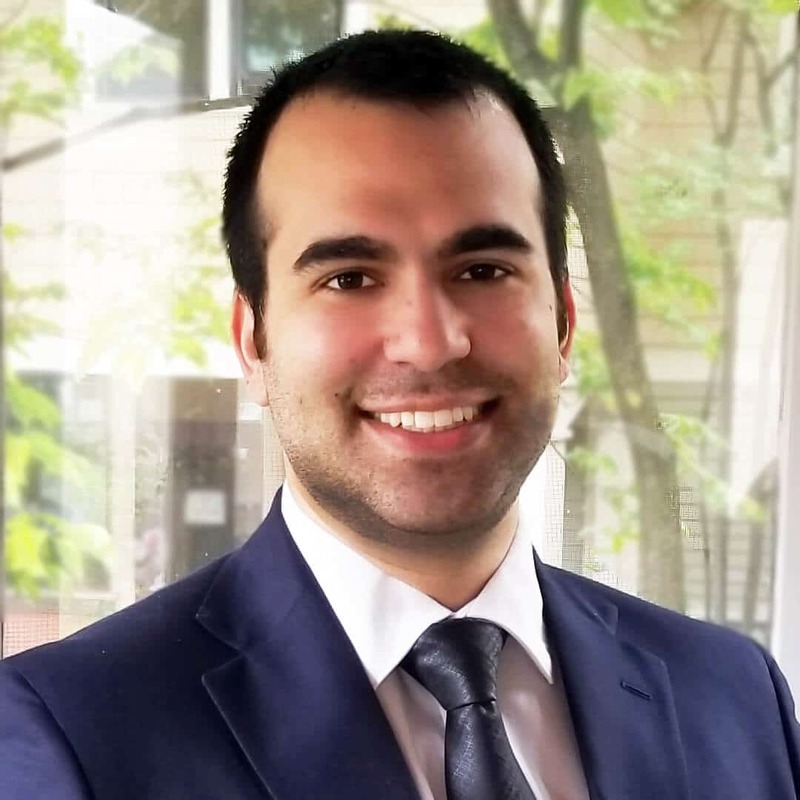 The newfound legality of the use, sale and commercial licensure of medical marihuana under Michigan law raises some thorny legal questions for elderly residents confined in nursing homes, and assisted living and long-term care facilities. Given marihuana’s illegality under federal law, even though a patient’s medical doctor recommends it, insurance carriers in the United States – including Medicare, Medicare supplements and Medicare Advantage plans – do not cover reimbursements for medical marihuana. Medicinal cannabis is also not covered by Medicaid, private plans, group plans, the Veterans Administration (VA) or Obamacare plans. Even where funding and reimbursements are not at risk, the mere increasing number of elderly medical marihuana users at these facilities may pose difficulties in day-to-day operations. In one such example, possession of medical marihuana by someone other than the patient or his or her sole designated caregiver violates state law MCL 333.2642(a). If the patient is competent, this likely not an issue, and the patient might be able to employ a lockbox or safe for their medical marihuana. 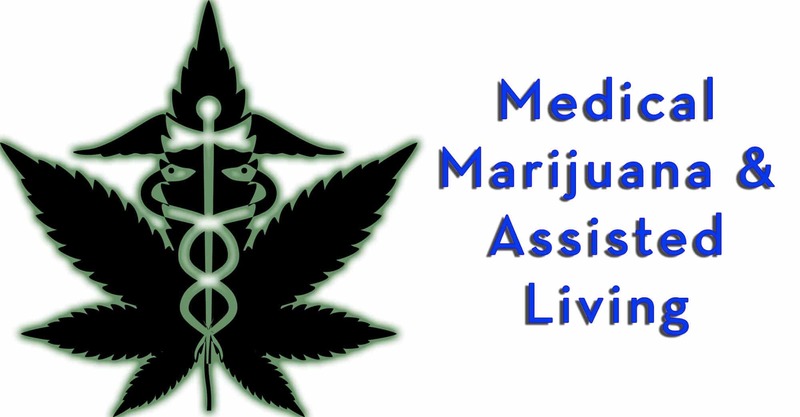 If not, however, a legal guardian cannot possess the medical marihuana for them, unless they are the registered medical marihuana caregiver for that patient. Safe access and dosing for cannabis-using patients may prove difficult, because unlike other medicine prescribed to seniors, marihuana is not kept in vacuum packs. 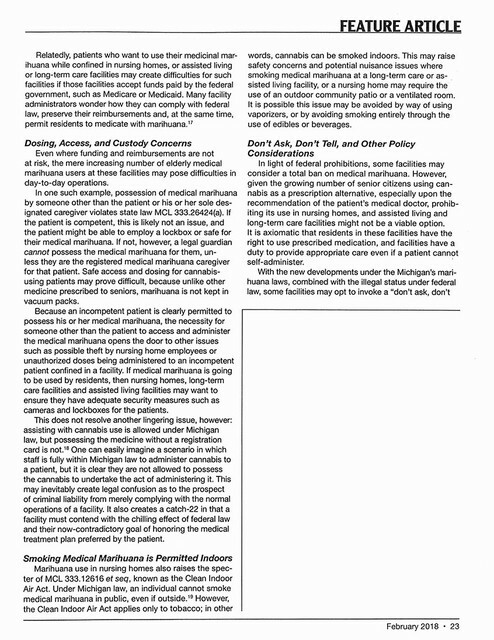 Because an incompetent patient is clearly permitted to possess his or her medical marihuana, the necessity for someone other than the patient to access and administer the medical marihuana opens the door to other issues such as possible theft by nursing home employees or unauthorized doses being administered to an incompetent patient confined in a facility. If medical marihuana is going to be used by residents, then nursing homes, long-term care facilities and assisted living facilities may want to ensure they have adequate security measures such as cameras and lockboxes for the patients. 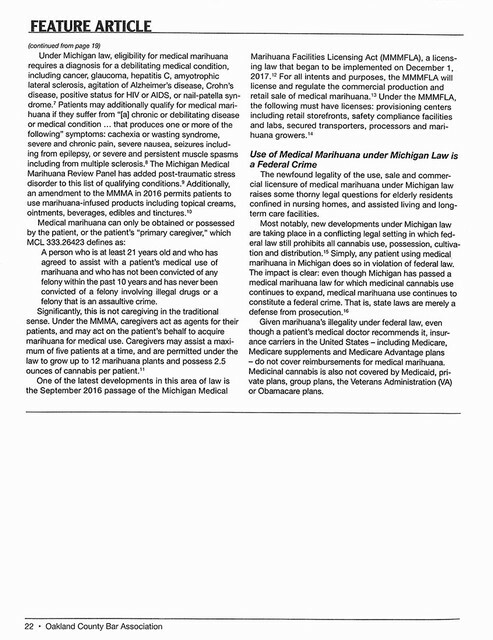 This does not resolve another lingering issue, however: assisting with cannabis use is allowed under Michigan law, but possessing the medicine without a registration card is not.18 One can easily imagine a scenario in which staff is fully within Michigan law to administer cannabis to a patient, but it is clear they are not allowed to possess the cannabis to undertake the act of administering it. 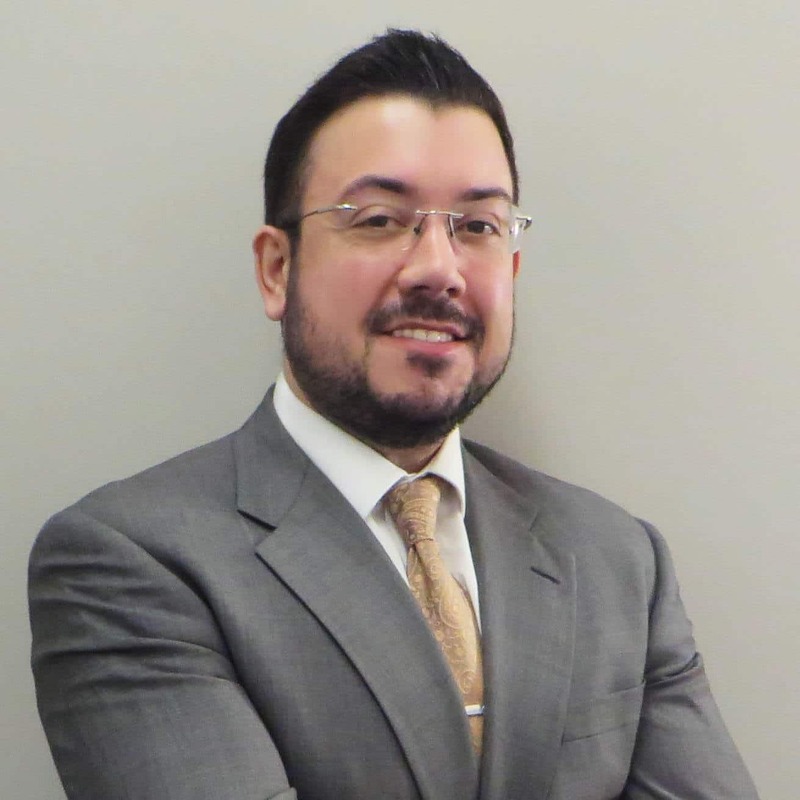 This may inevitably create legal confusion as to the prospect of criminal liability from merely complying with the normal operations of a facility. It also creates a catch-22 in that a facility must contend with the chilling effect of federal law and their now-contradictory goal of honoring the medical treatment plan preferred by the patient. Marihuana use in nursing homes also raises the specter of MCL 333.12616 et seq, known as the Clean Indoor Air Act. Under Michigan law, an individual cannot smoke medical marihuana in public, even if outside.19 However, the Clean Indoor Air Act applies only to tobacco; in other words, cannabis can be smoked indoors. This may raise safety concerns and potential nuisance issues where smoking medical marihuana at a long-term care or assisted living facility, or a nursing home may require the use of an outdoor community patio or a ventilated room. It is possible this issue may be avoided by way of using vaporizers, or by avoiding smoking entirely through the use of edibles or beverages. In light of federal prohibitions, some facilities may consider a total ban on medial marihuana. However, given the growing number of senior citizens using cannabis as a prescription alternative, especially upon the recommendation of the patient’s medical doctor, prohibiting its use in nursing homes, and assisted living and long-term care facilities might not be a viable option. It is axiomatic that residents in these facilities have the right to use prescribed medication, and facilities have a duty to provide appropriate care even if a patient cannot self-administer. 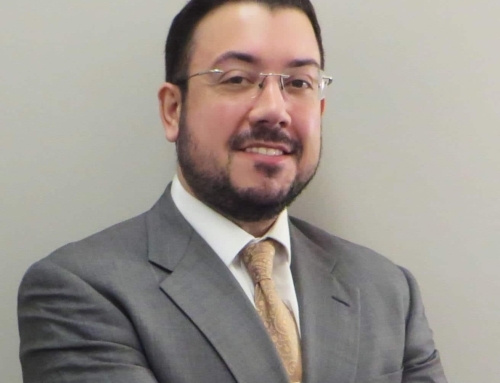 Given the confounding web of legal obligations in which these new developments place nursing homes and assisted living facilities, and in light of their pre-existing obligations under other Michigan laws, these issues and more will need to somehow be addressed by legal practitioners in the very near future. As a result of the growing use of cannabis, facility owners, and administrators and employees of nursing homes and assisted living facilities may want to consider putting systems in place that will ensure how they might best meet the needs of all residents. 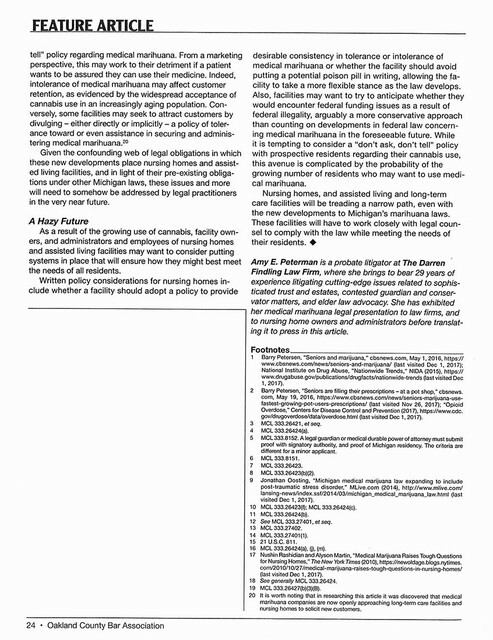 Written policy considerations for nursing homes include whether a facility should adopt a policy to provide desirable consistency in tolerance or intolerance of medical marihuana or whether the facility should avoid putting a potential poison pill in writing, allowing the facility to take a more flexible stance as the law develops. Also, facilities may want to try to anticipate whether they would encounter federal funding issues as a result of federal illegality, arguably a more conservative approach than counting on developments in federal law concerning medical marihuana in the foreseeable future. While it is tempting to consider a “don’t ask, don’t tell” policy with prospective residents regarding their cannabis use, this avenue is complicated by the probability of the growing number of residents who may want to use medical marihuana. Nursing homes, and assisted living and long-term care facilities will be treading a narrow path, even with the new developments to Michigan’s marihuana laws. These facilities will have to work closely with legal counsel to comply with the law while meeting the needs of their residents. 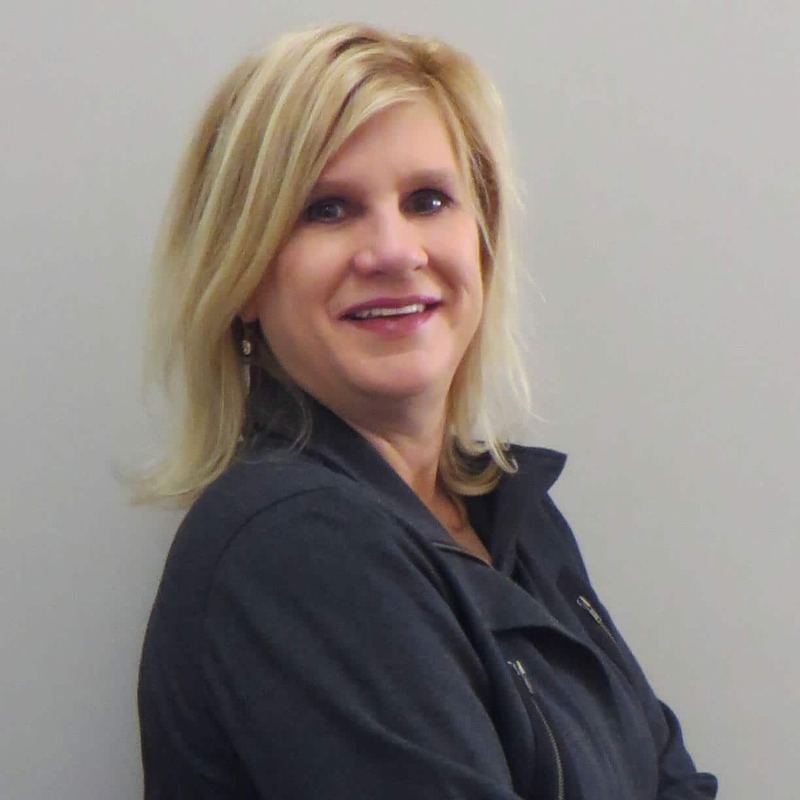 Amy E. Peterman is a probate litigator at The Darren Findling Law Firm, where she brings to bear 29 years of experience litigating cutting-edge issues related to sophisticated trust and estates, contested guardian and conservator matters, and elder law advocacy. 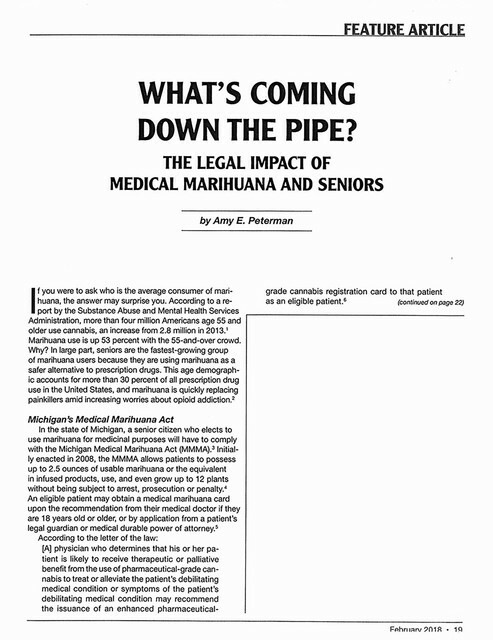 She has exhibited her medical marihuana legal presentation to law firms, and to nursing home owners and administrators before translating it to press in this article. 1 Barry Petersen, “Seniors and marijuana,” cbsnews.com, May 1, 2016, https://www.cbsnews.com/news/seniors-and-marijuana/ (last visited Dec 1, 2017): National Institute on Drug Abuse, “Nationwide Trends,” NIDA (2015), https://www.drugabuse.gov/publications/drugfacts/nationwide-trends (last visited Dec 1, 2017). 2 Barry Petersen, “Seniors are filling their prescriptions – at a pot shop,” cbsnews.com, May 19, 2016, https://cbsnews.com/news/seniors-marijuana-use-fastest-growing-pot-users-prescriptions/ (last visited Nov 26, 2017): “Opioid Overdose,” Centers for Disease Control and Prevention (2017), https://www.cdc.gov/drugoverdose/data/overdose.html (last visited Dec 1, 2017). 3 MCL 333.26421, et seq. 5 MCL 333.8152. A legal guardian or medical durable power of attorney must submit proof with signatory authority, and proof of Michigan residency. The criteria are different for a minor applicant. 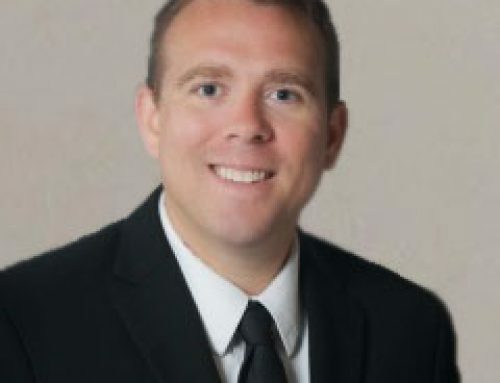 9 Jonathan Oosting, “Michigan medical marijuana law expanding to include post-traumatic stress disorder,” MLive.com (2014), http://www.mlive.com/lansing-news/index.ssf/2014/03/michigan_medical_marijuana_law.html (last visited Dec 1, 2017). 10 MCL 333.26423(f): MCL 333.26424(c). 12 See MCL 333.27401, et seq. 16 MCL 333.26424(a), (j), (m). 17 Nushin Rashidian and Alyson Martin, “Medical Marijuana Raises Tough Questions for Nursing Homes,” The New York Times (2010), https://newoldage.blogs.nytimes.com/2010/10/27/medical-marijuana-raises-tough-questions-in-nursing-homes/ (last visited Dec 1, 2017). 18 See generally MCL 333.26424. 20 It is worth noting that in researching this article it was discovered that medical marijuana companies are now openly approaching long-term care facilities and nursing homes to solicit new customers. A copy of the printed feature article from Laches is provided below.